PS. All the data was automatically transferred from my Suunto Ambit to Movescount and Strava - all I needed to do was connect the GPS watch to my iMac after the run. Also the segment analysis was done automatically by Strava. 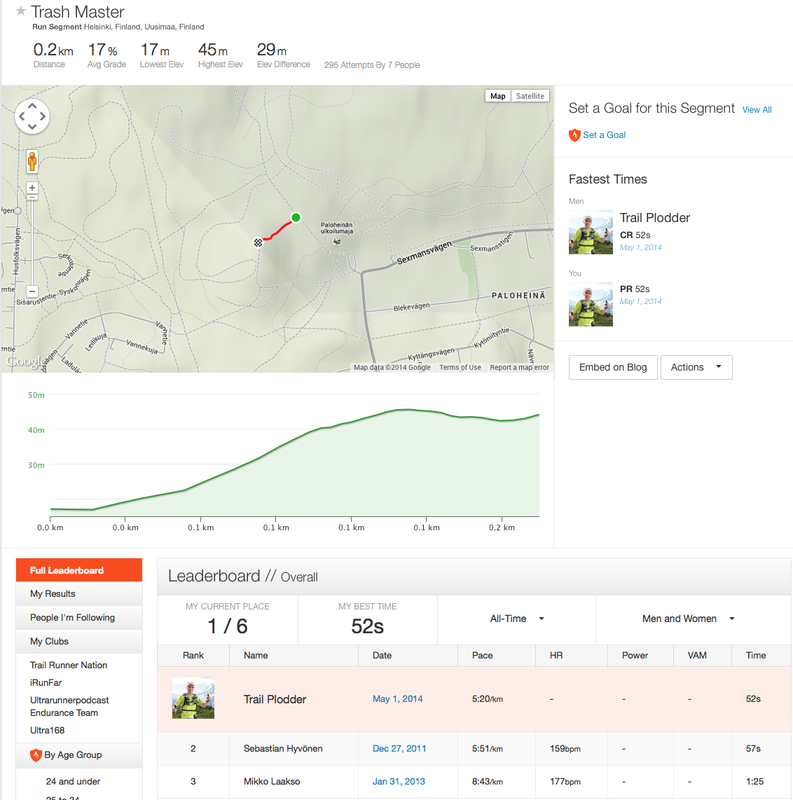 Read more about how the Suunto-Strava integration works in this overview by DC Rainmaker.